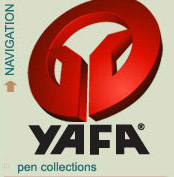 Welcome to YAFA Pen. 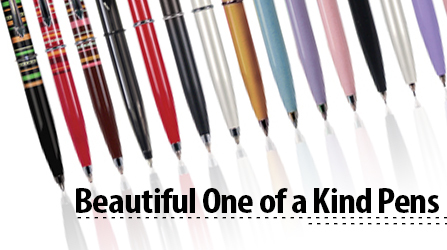 Please take a look around at our wide collection of pens. You will be able to find refill information for the pens and where to purchase these refills. Looking for a refill to fit your pen? Yafa sells Schmidt, Hauser and Schnider German Refills which fit 98% of all pens. We also have a wide array of other refills available for purchase.